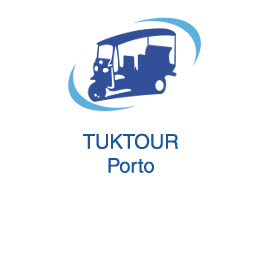 Tuktour Porto propose you the Porto Creative Spa tour. 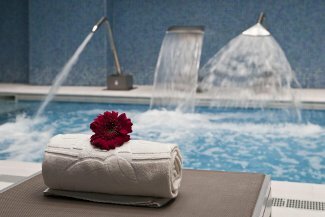 Find out with TukTour Porto the benefits of a spa, with a massage, swimming pool, Turkish bath and a sauna. 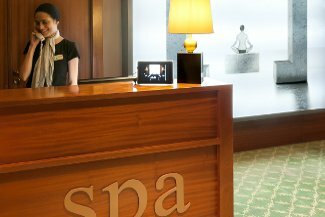 We offer an high quality service where relaxation and well-being are guaranteed. Find out with TukTour Porto the benefits of a spa, with a massage, swimming pool, Turkish bath and a sauna. We offer an high quality service where relaxation and well-being are guaranteed. Accept our invitation to our WorkShop spa with 4 treatment rooms and 2 massage rooms, where you’ll benefit from treatments and therapeutic massages the body and face in a luxurious place. Relaxation, wellness, sauna, pool and Turkish bath are part of our program. Enjoy this magical moment with an high quality service. * Equipment included. Relaxation and wellness are guaranteed !!! TimetableSummer: 9am/7pm Winter: 9am/6pmDuration4 hoursPrice95.00€/person (minimum 2 persons with departure/return from your hotel, Clérigos or Cais de Gaia). Reservations 24 hours in advance!